Liverpool’s nightlife is one of the most diverse and dynamic in the UK. 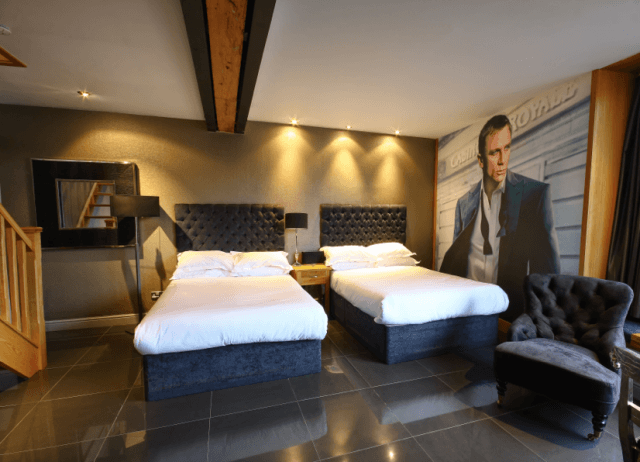 Whether you’re celebrating a hen or stag do, a birthday party or simply planning a night out to remember, there’s no doubt that Signature Living’s Liverpool group party accommodation can bring you an unforgettable experience. With our accommodation, you’re encouraged to dance the night away with a drink in hand. Our spaces are designed to accommodate groups of party-goers and we encourage you to make the most of it! We want your experience to be as care free as possible, so you don’t need to worry about expensive taxi rides or time consuming transport to get around once you’re here. Our apartments and suites are all based within the vibrant city centre of Liverpool, right on the door step of the city’s leading restaurants, bars and high-street and designer shops. We aim to ensure that you have your ideal stay with the right level of independence. While you may feel you have everything you need, our team are always on hand to help out and offer exceptional customer service. The apartment deals we offer simply can’t be matched. 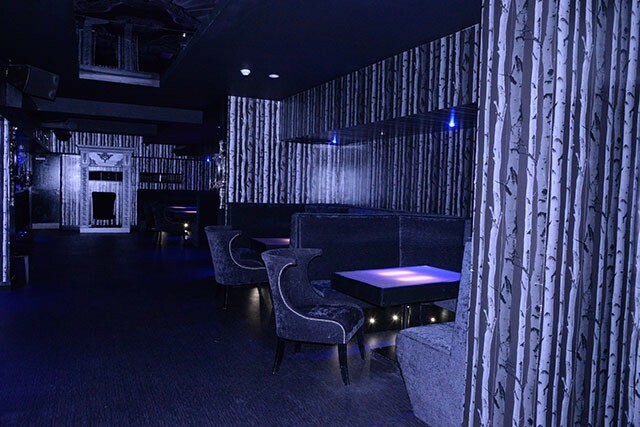 All of our spaces are designed to bring you the best nightlife experience. While we offer plenty of variety, you can expect most to include multiple, deluxe double beds and a Jacuzzi whirlpool bath. We also offer apartments with kitchenettes for an extra level of flexibility. With themes ranging from pop culture icons Marilyn Monroe to our sleek and stylish Casino Royal apartment, we have something to ensure that every group can celebrate in style. Our exciting, freshly designed Laurent Perrier room is the ultimate party accommodation space in Liverpool for large groups. Designed to accommodate friends or family, we have everything you could need for the perfect combination of dancing the night away and resting your way to recovery! The centrepiece of this unique room is the striking 25 ft mosaic pool. 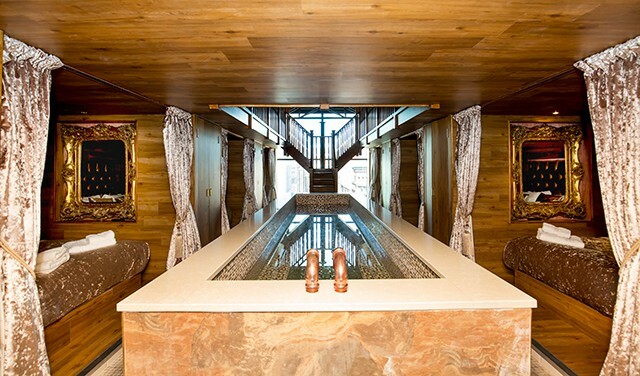 Guests can relax on the side with a glass of bubbly in hand, or slide in for a quick cool down. Around the pool are 12 luxurious double beds which sleep up to 24 guests. With that many beds, we know you may be wondering about having some privacy. We can assure you that each alcove encompasses its own private LCD TV and wet rooms, and it can be covered with stylish velvet curtains to provide you with the peace and quiet you need. What better way to start the night than with some fabulous cocktails? To bring the group together and start your night with a bang, look no further than our hugely popular cocktail masterclasses. 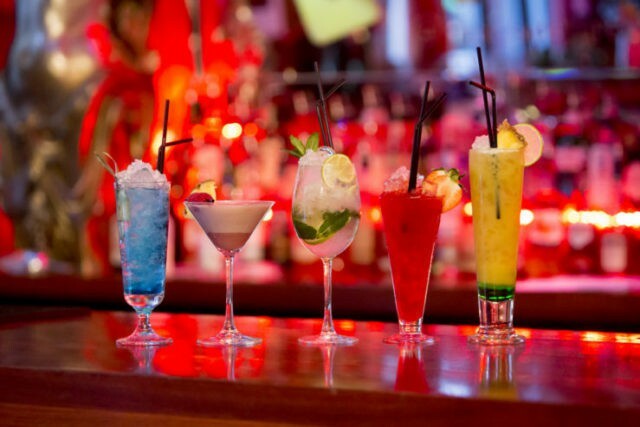 Led by one of our trained team, your group can take advantage of their expertise and learn to craft cocktails with a helping of scouse humour and nightlife tips! To avoid disappointment, we recommend paying a visit to our exclusive Liverpool club Noctua. You won’t want to miss out on the array of drinks and music in this stylish spot favoured by Liverpool locals and much loved by our guests. While the city is full of bars and clubs, you can’t always be sure about customer service. At Noctua, you could build your own booth and personalise your package to suit everyone in the group. Our lovely staff and safe environment will guarantee that you have an unbeatable experience. So if you want the best Signature Living deal for your group, our team are always happy to point you in the right direction on 0151 601 8801.